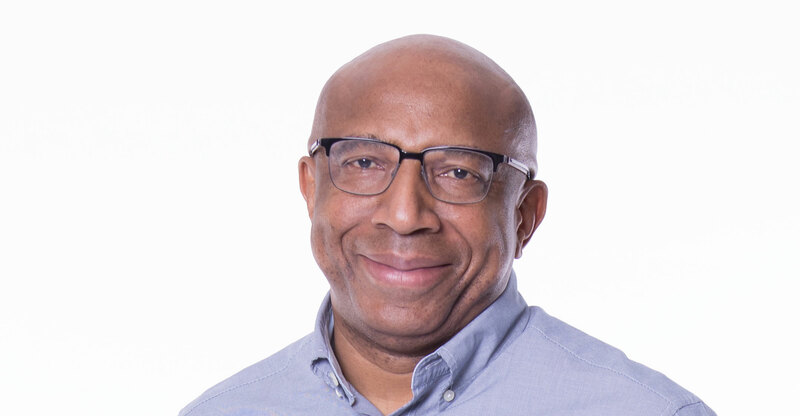 Telkom CEO Sipho Maseko said on Monday that it appears government has walked back — at least for now — on a plan to sell a portion of its stake in the telecommunications operator, though he admitted anything remains possible. Last year, former finance minister Malusi Gigaba raised the possibility of selling a portion or possibly all of government’s stake in Telkom to raise money to plug a financial hole at the national carrier, South African Airways. But in response to a question from an analyst at Telkom’s annual financial results presentation, Maseko said talk about a possible sale of Telkom had “gone very quiet”. He said Gigaba had plugged a gap in the fiscus by raising the rate of VAT from 14% to 15%, along with other revenue-raising measures. He said it’s likely, too, that government will seek to “assault the cost base” of the state, which should reduce the need to raise additional funds through a sale of Telkom shares. He added that he met with President Cyril Ramaphosa at the weekend. Describing him as a “very decisive guy”, Maseko said he “didn’t get a sense” that a sale of government’s stake in Telkom is high on the list of priorities.